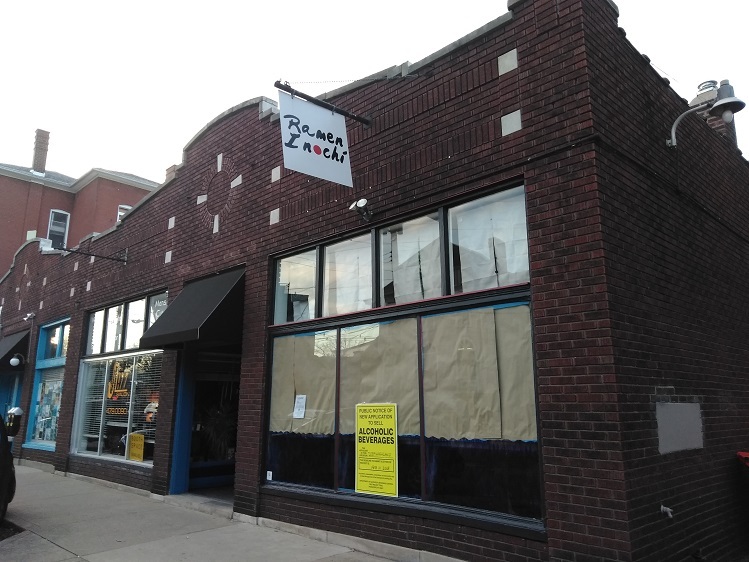 A reader who wishes to remain anonymous tipped us off to a sign for a Ramen restaurant appearing on the building at 2009 Highland Ave, the former home of Rumplins (another noodle based restaurant.) Our source says that Ramen Inochi is a completely new concept and is supposed to open in March. A notice of intent to sell alcoholic beverages is posted in the window. The deadline to protest the selling of alcohol is February 11. More to come.